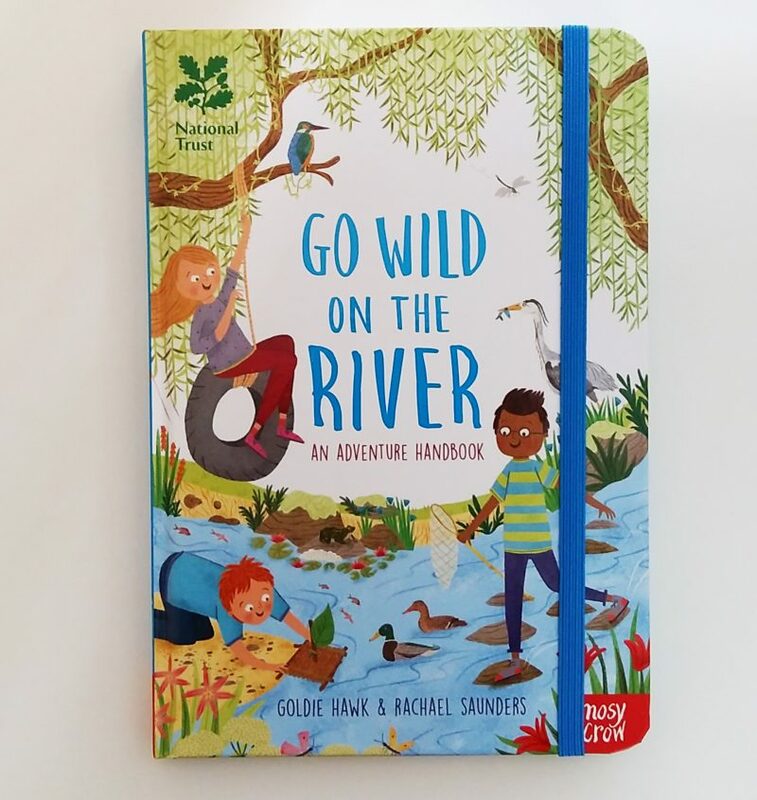 Rachael Saunders’ wonderful new Illustrated book ‘Go Wild on the River’ is out now! Rachael Saunders' wonderful new book ‘Go Wild on the River’ published by the lovely team at Nosy Crow is out now. ‘Go Wild on the River’ is the second in the series of adventure handbooks for young explorers. 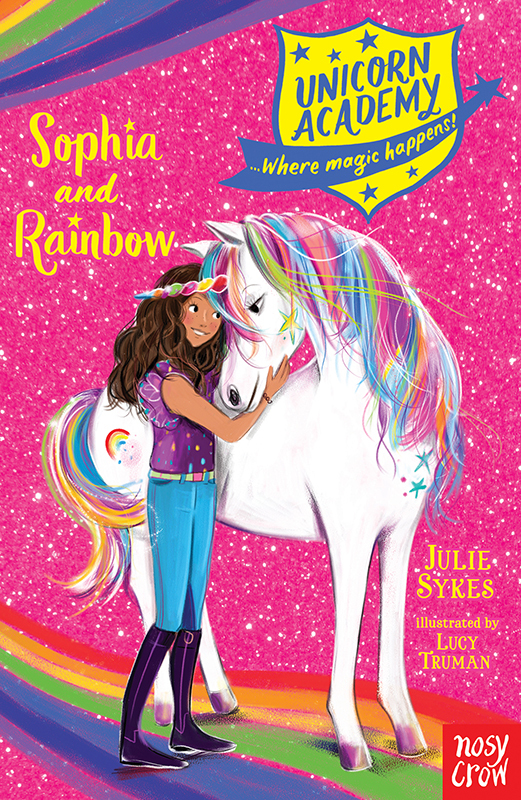 Lucy Truman worked with the design team at Nosy Crow on their amazing new Unicorn Academy series, written by Julie Sykes. 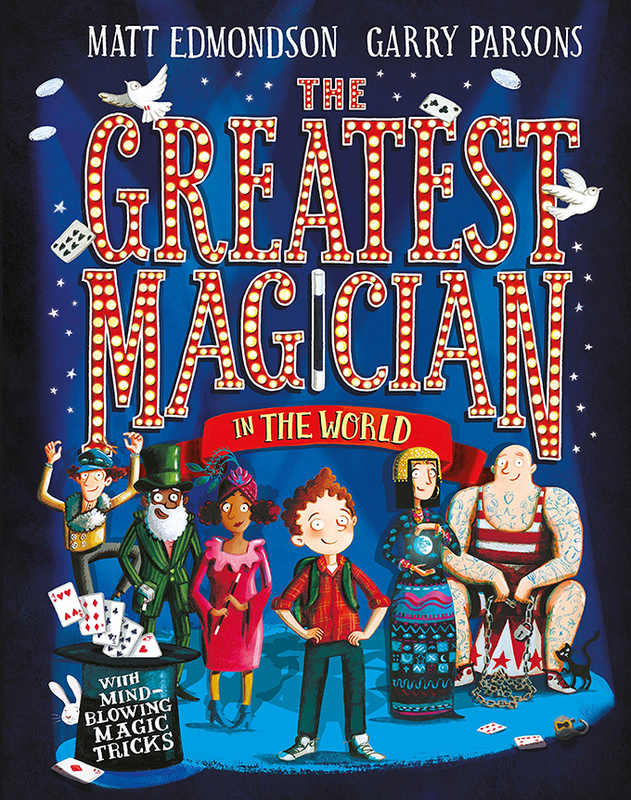 We are thrilled to share a behind the scenes look at the making of The Greatest Magician in the World illustrated by Garry Parsons written by Matt Edmondson and published by Macmillan Children's Books. 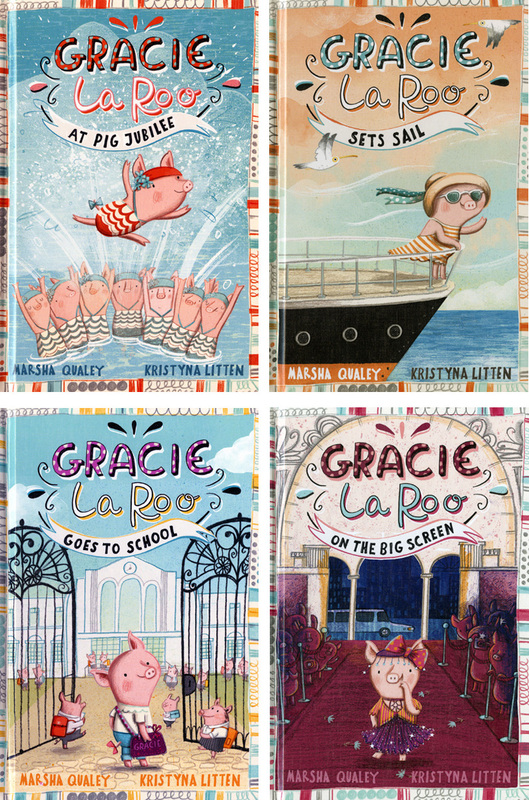 Kristyna Litten’s charming illustrations for the PIG-TASTIC Gracie Laroo series, written by Marsha Qualey have just been published by Capstone in the US. 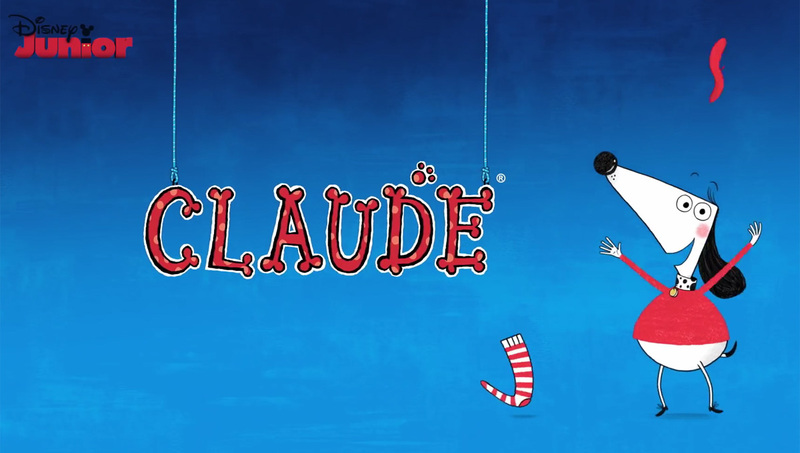 Gracie is a shooting star on the synchronized swimming team, the Water Sprites. 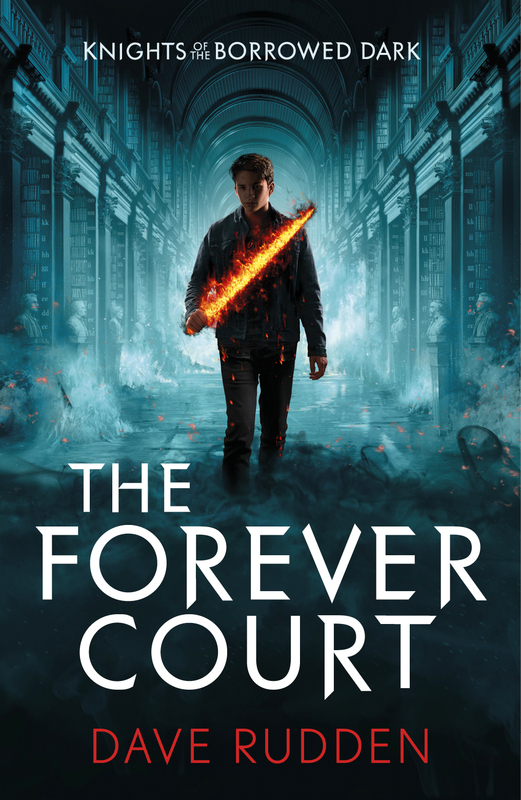 Angelo Rinaldi's brilliant cover artwork was produced for the second book in the trilogy series entitled: Nights of the Borrowed Dark The Forever Court - written by Irish writer Dave Rudden - published by Puffin Books. 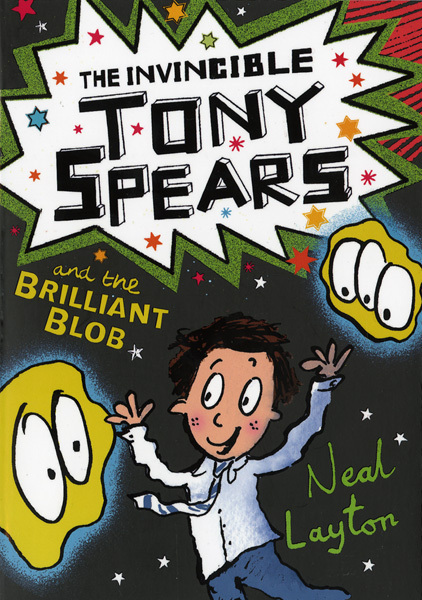 This month marks the publication day of Neal Layton’s second book in the series about schoolboy Tony Spears and his adventures into space. In The Invincible Tony Spears and the Brilliant Blob, our intrepid explorer can’t resist the urge to press that red button in his kitchen cupboard that transports him to the flight deck of the spaceship Invincible. 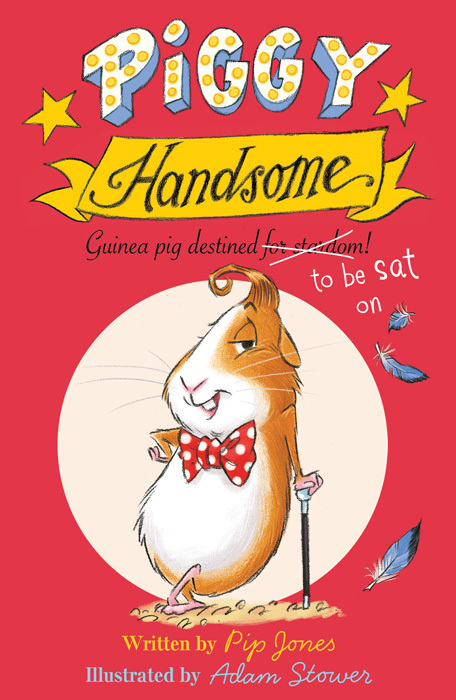 Adam Stower’s expressive pencil drawing brings to life Piggy Handsome: Guinea Pig Destined for Stardom! 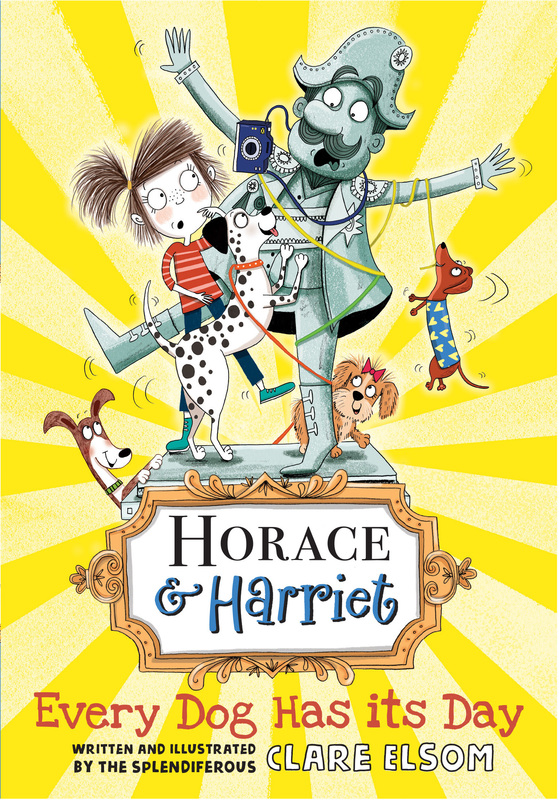 Written by Pip Jones are published this month by Faber and Faber.